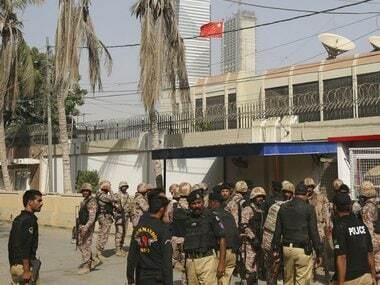 On the morning of Friday, 23 November, 2018 three gunmen attacked the Consulate of the People’s Republic of China (PRC) at Karachi. In an hour-long gun battle, the Sindh Police managed to thwart the attack, killing the three gunmen while losing two of their men. All 21 Chinese citizens were safely evacuated. 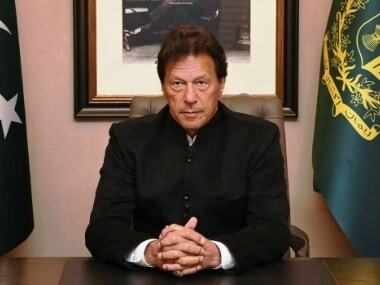 Prime Minister Imran Khan called the Karachi incident a "failed attack which was clearly a reaction to the unprecedented trade agreements that resulted from our trip to China. The attack was intended to scare Chinese investors and undermine the CPEC. These terrorists will not succeed." 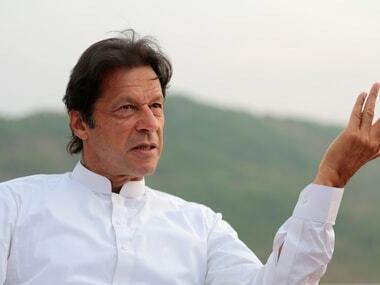 Imran Khan was referring to his recent visit to China to plead more economic assistance for Pakistan’s failing economy, but nothing concrete emerged amid reports that he had raised issues concerning the China Pakistan Economic Corridor (CPEC) and its less than effective dividends for the people of Pakistan. A terror attack in Pakistan with no Islamist link is a rarity. This one was by the Baloch Liberation Army and carries the sentiment of the demand for separation and creation of the independent state of Balochistan. However, there is more to it than just that sentiment, as the Baloch strongly feel the presence of the Chinese in Pakistan, and more specifically in their region, is inimical to their interests. They vehemently oppose Chinese projects in the western province that borders Iran and Afghanistan. Balochistan is Pakistan’s poorest and least populous province despite a number of development projects Islamabad initiated there in the past. Baloch are 14 percent of Pakistan’s population residing in 40 percent of its land area. Rebel Baloch groups have waged a separatist insurgency in the province for decades, with the demand that the central government and the richer Punjab province unfairly exploit their resources. In 2005, Islamabad reacted to the insurgency by launching a military operation that resulted in the death of Nawab Akbar Bugti a respected Baloch leader; that operation had a profound effect in cementing separatist sentiments. The CPEC in which China has invested more than 62 billion USD runs through the heart of Baluchistan. It aims to expand China’s influence in Pakistan and in conjunction with other initiatives of the Belt & Road Initiative (BRI) across Central and South Asia in order to counter US and Indian influence. The CPEC links Pakistan's southern Gwadar port in Balochistan on the Arabian Sea to China's western Xinjiang region. It also includes plans to create road, rail and oil pipeline links to improve connectivity between China and West Asia. The Baloch perceive that this project will give them nothing, exploit Balochistan’s abundant natural resources and give even more confidence to Islamabad to subjugate their people. Pakistan has raised a 15,000 strong force to secure the corridor against rebel attacks and other activities which hamper the completion of the project. There is another angle to the militant attack. It, in fact, obliquely assists Pakistan in its quest for greater assistance to bail it out of its precarious financial position. Down to the last 8 billion USD in foreign exchange reserves, equivalent to approximately six weeks’ worth of imports, Pakistan has been seeking bailouts from different quarters. 3 billion USD promised by Saudi Arabia has seen only a billion USD reach its account and another 3.3 billion USD worth of energy credits again from Saudi Arabia gives it a temporary reprieve. Simultaneously, a 9 billion USD bailout from the International Monetary Foundation (IMF) has been sought, but is mired in transparency issues regarding the terms and conditions of the CPEC (relatively unknown) which the US as one of the major controllers of the IMF wants laid out bare. Prime Minister Imran Khan made a trip to Beijing to reinforce the longstanding existing relationship with China. However, even with the signing of many trade agreements, the visit did not produce any immediate financial relief, with China insisting that more talks were needed. Imran Khan was also seeking to renegotiate the Chinese terms as well as the priorities of the CPEC. 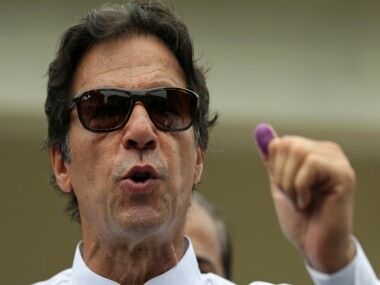 In fact, lack of success in this direction has forced Pakistan to reinvigorate the pursuit of the IMF bailout but has run into the US demand on greater transparency. To add to it is the Financial Action Task Force (FATF) demands on Pakistan to do more on dismantling financial networks that support transnational terror to get any reprieve in financial support. Pakistani newspaper Dawn reported that the delegation of the Asia Pacific Group of the FATF was not impressed with the progress made by Pakistan so far as it found the legal framework insufficient and the institutional arrangements weak. People from Balochistan further charge that the province’s local population has no stake in the CPEC and chafe at China importing materials from China, needed for projects, rather than purchasing them locally and also employing Chinese rather than Pakistani labor; all actions which give no boost to the local economy. The militant attack in Karachi could turn all this around if the Chinese perceive a serious security threat to their flagship project. It could see a change in the Chinese approach towards securing more support for the project and therefore a rejigging of the terms and conditions, exactly what Imran Khan was seeking during his visit. It could also lead to an assuaging release of loans under negotiation. The Chinese are known for their "no free lunch" approach to financial assistance. Beijing’s release will be for the strictest purpose of effect. It will include terms for enhancing the security and making the CPEC project more viable. The experience with Malaysia is only too recent to fritter away the long term gains at the altar of short term losses. India was right in condemning the attack, although many in India will decry the lack of support for a Baloch militant group in light of Pakistan’s proxy war in Jammu and Kashmir. Pragmatism demands that perception be reinforced about the difference between India’s stature as a responsible nation battling transnational terror and of Pakistan which is repeatedly accused of supporting it; the latest being President Trump’s responses in a recent interview. The Karachi militant attack may seed more such actions by Baloch rebels and nationalists unless Pakistan is able to convince the Chinese to re-examine the CPEC and its local dividends. 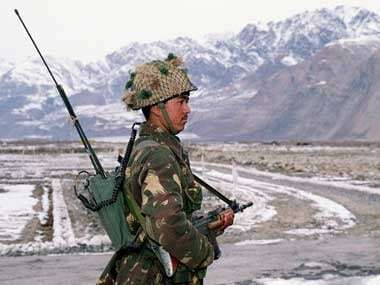 Failure to do so by the Chinese is likely to lead to more instability astride the Corridor and its consequent failure.